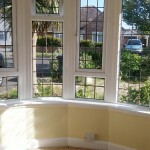 I hold a City & Guilds Level 2 NVQ Diploma in Painting & Decorating and have over 25 years experience. 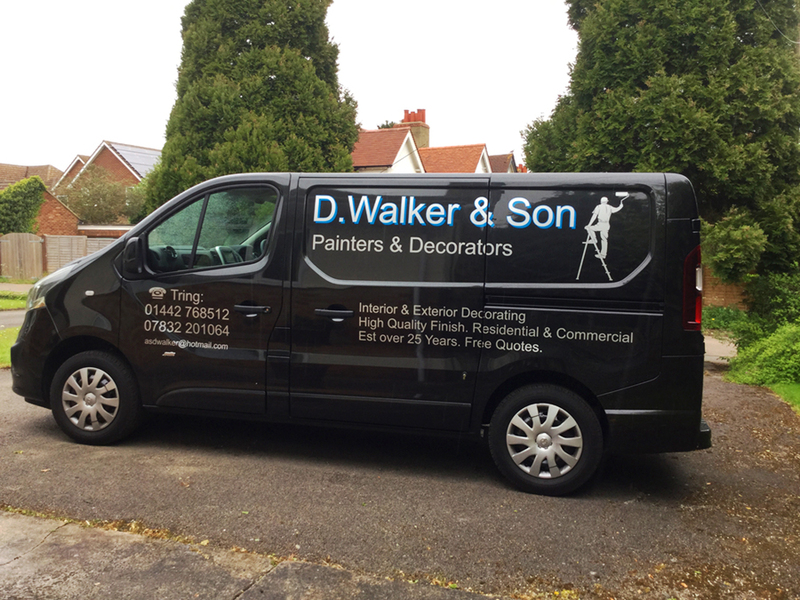 I specialise in all types of decorating work, including interior and exterior painting, wallpaper hanging and varnishing. Finding a trustworthy tradesman can be hard. I pride myself on offering a professional and reliable service to all of my customers. I believe that customer satisfaction is the key to a successful business and therefore offer a 12 month guarantee on all of my work. I have full liability insurance. 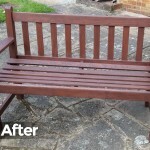 Based in Wigginton, I am able to cover Tring, Berkhamsted and all surrounding areas. 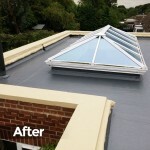 To receive a free, no obligation quotation, please contact me on 01442 768512 or 07832 201064.